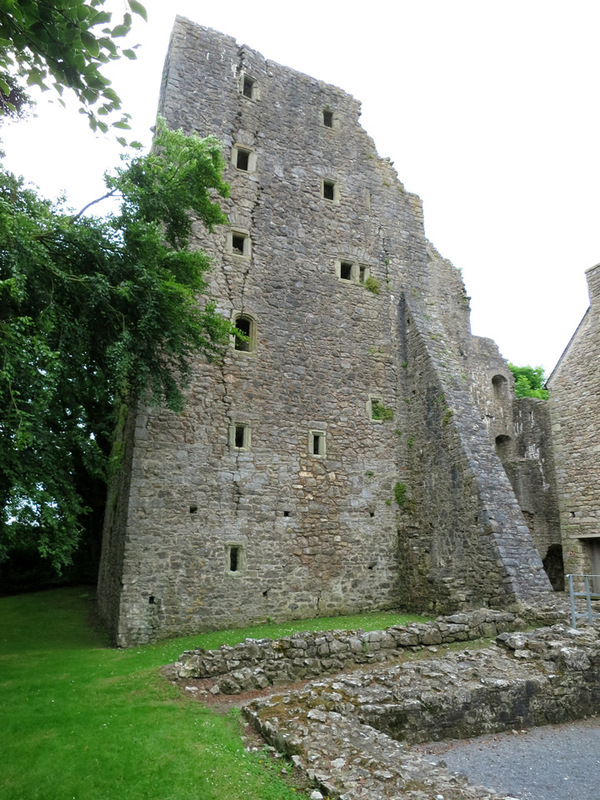 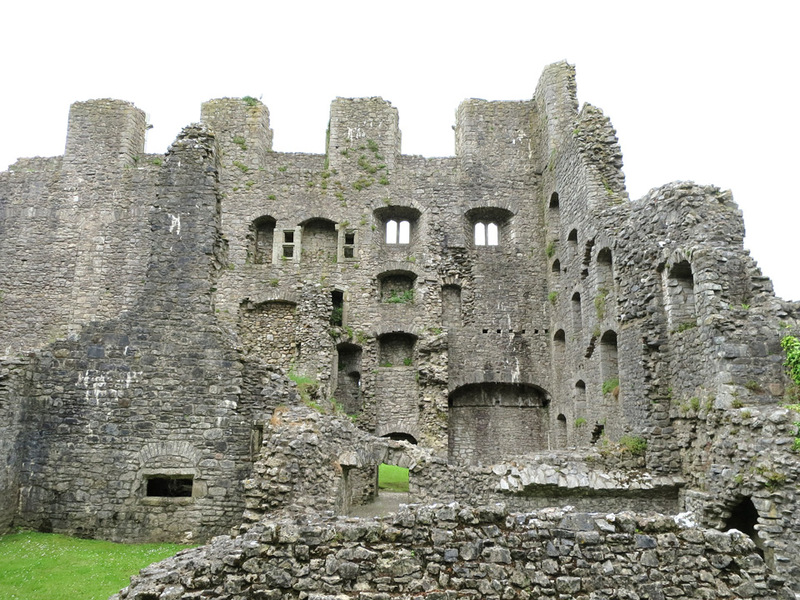 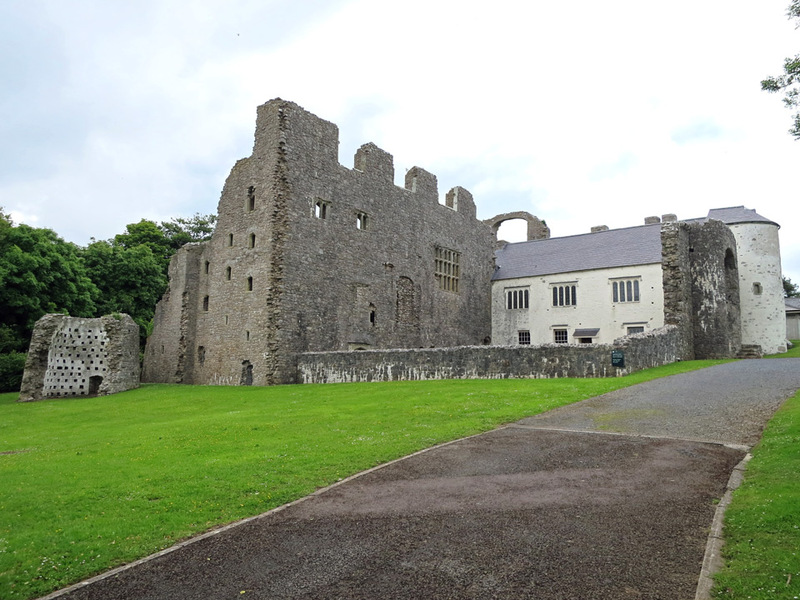 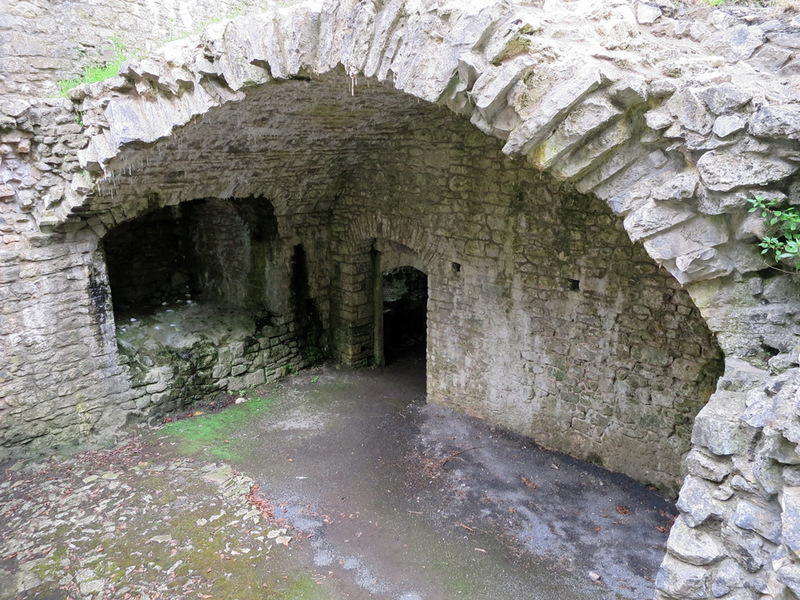 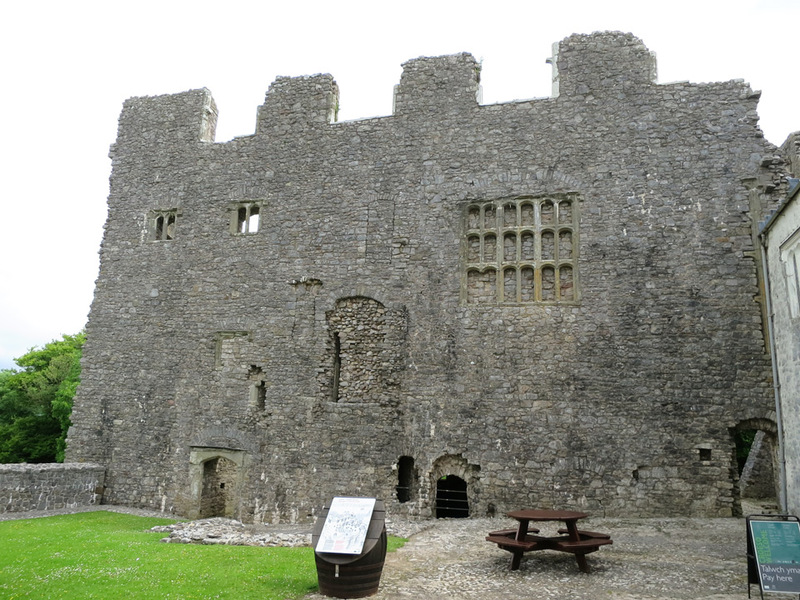 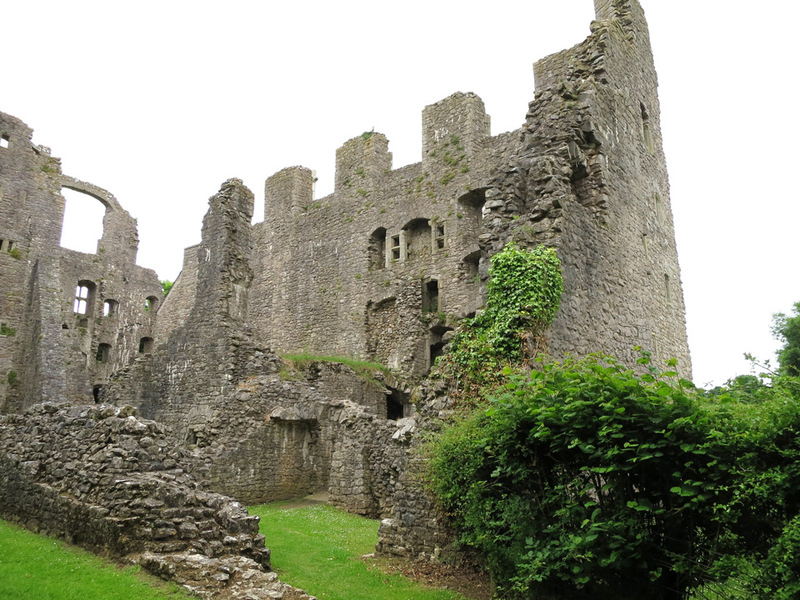 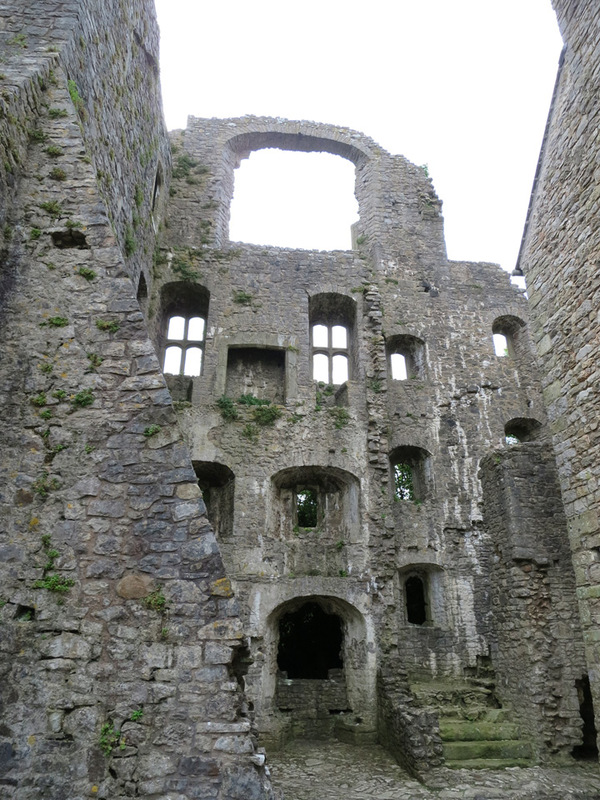 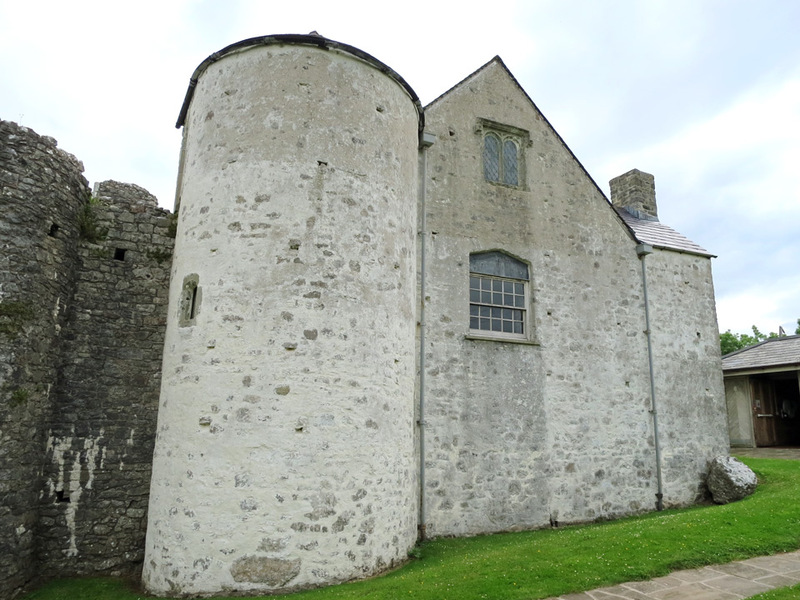 Oxwich Castle was started in the 14th or 15th century overlooking Oxwich Bay. 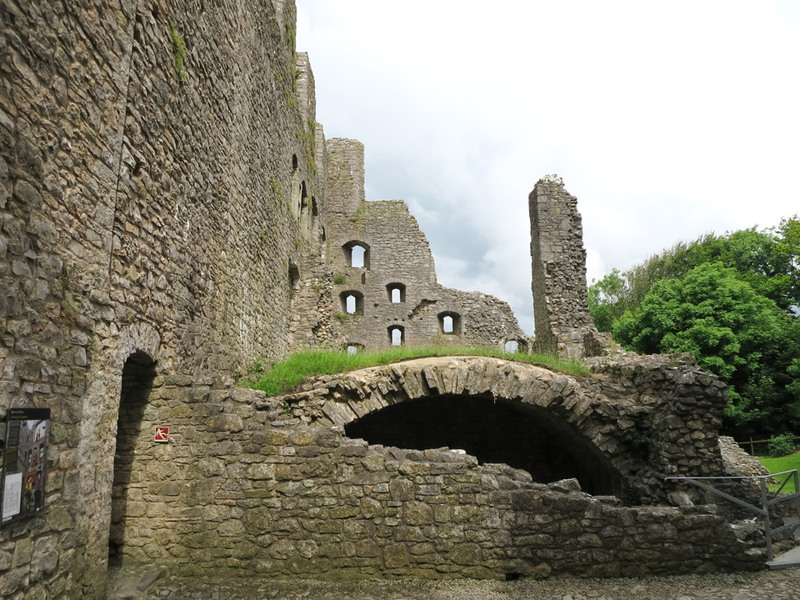 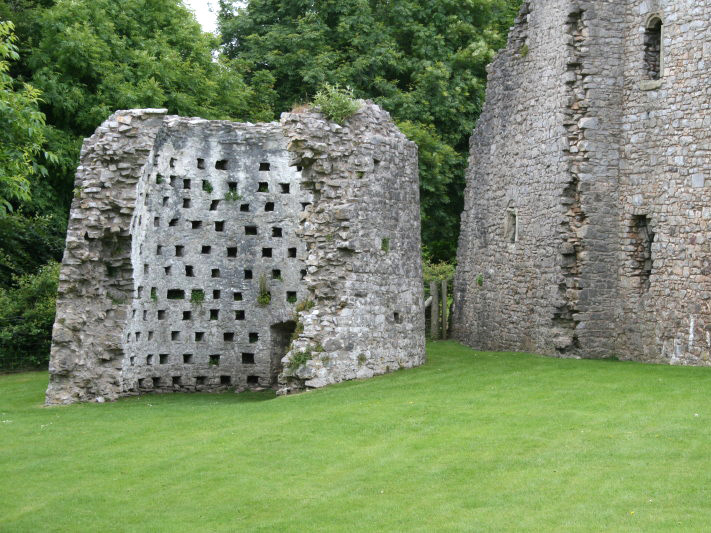 It was extended in 1541 with the addition of the south range, the gateway and the dovecote, and then at the end of the 16th century by the large east range which consisted of 2 six-storey towers. 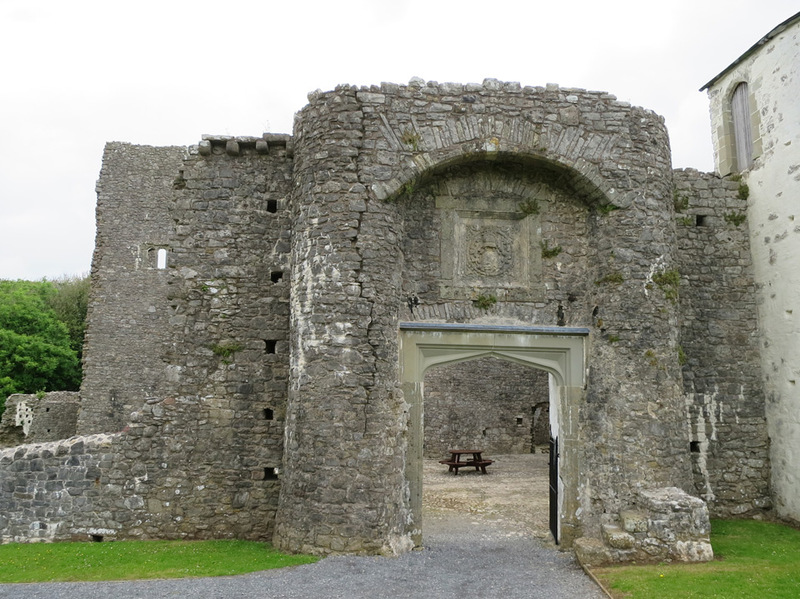 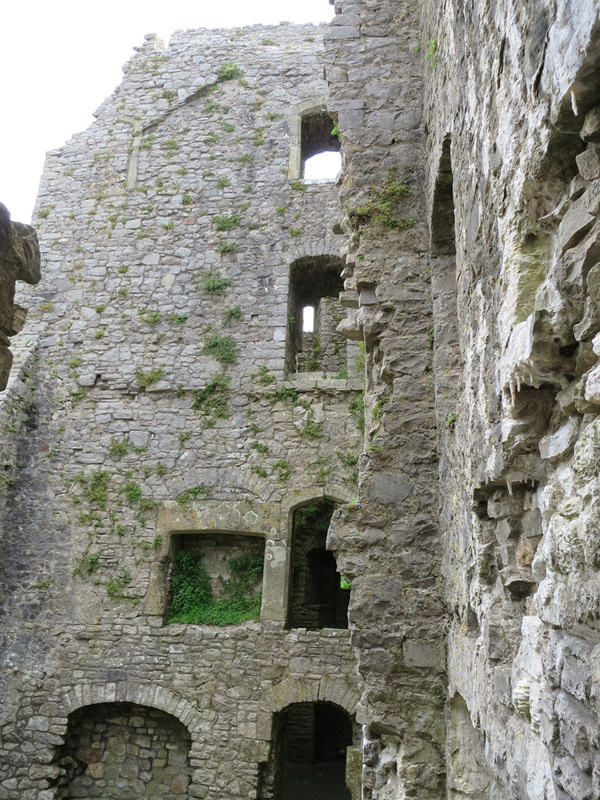 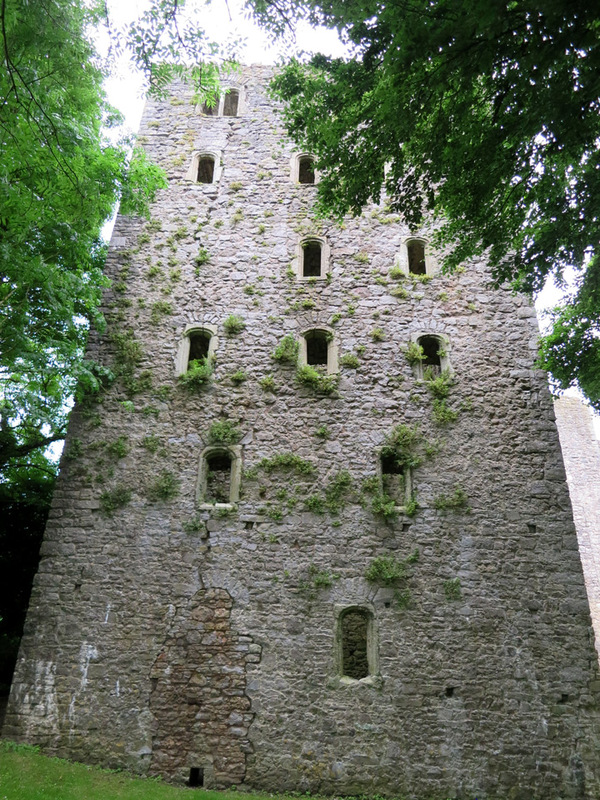 Part of the south range including one of the gateway towers is roofed, but the rest was abandoned in the 18th century.